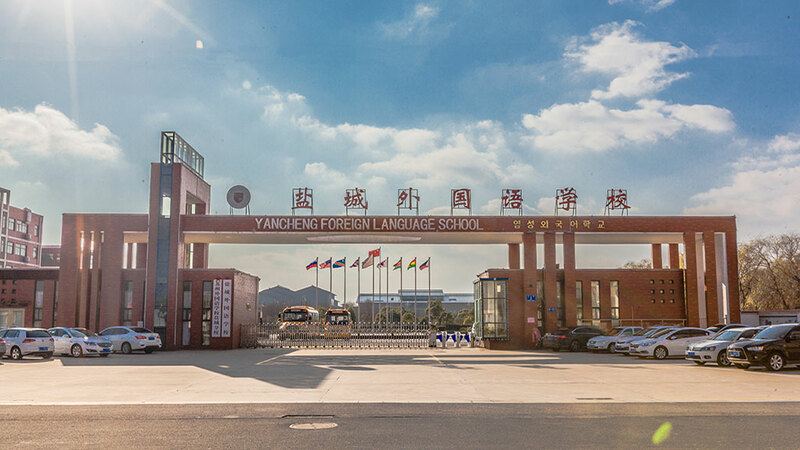 Yancheng Foreign language School (Yancheng Branch of Suzhou Foreign language School) is a high starting point, high standards, internationalization, diversification, excellence of 15 years of foreign language schools.Jiangsu Guanghua Yaobang Education Investment Co.Ltd, jointly invested by Guanghua Education Group and Suzhou Guanghua Group,was founded in May 2015. 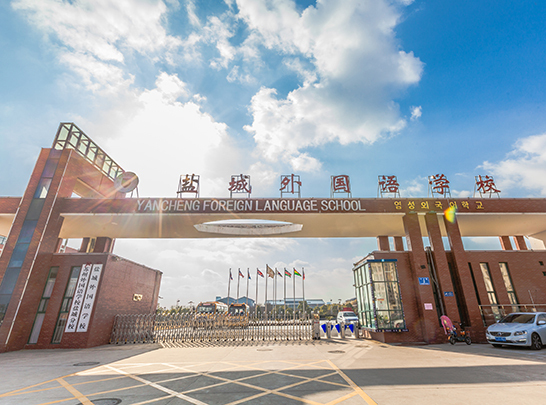 It is the only school for children of foreigners appointed by the Yancheng Municipal people's Government.Yancheng is the only Cambridge member school that uses the original English textbook of Cambridge University, and is also the Salt City examination center of A-level course of the British Ministry of Education.Yancheng Foreign language School is located at the core of the National Yancheng Economic and technological Development Zone, which is connected with the Development Zone Management Committee in the east, the Xindu Road in the south and the Yancheng Party School in Yancheng City, the Yancheng welcoming Hotel in the West, and the Yancheng Teachers College in North to Yancheng.Yancheng City is the heritage of the cultural heritage of the land.There are domestic education classes from kindergarten to grade twelve, Korean classes from grade one to grade twelve,and A-level and SAT courses from international high schools.There are more than 700 students, including nearly 100 international students from Korea, USA, Singapore, South Africa, Saudi Arabia, Taiwan, Hong Kong and 156 full-time teachers. 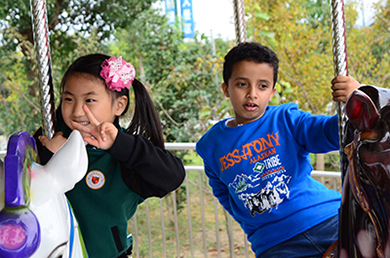 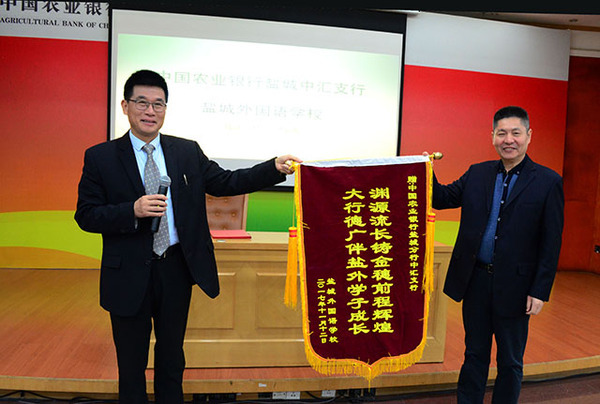 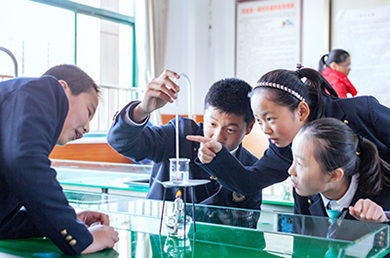 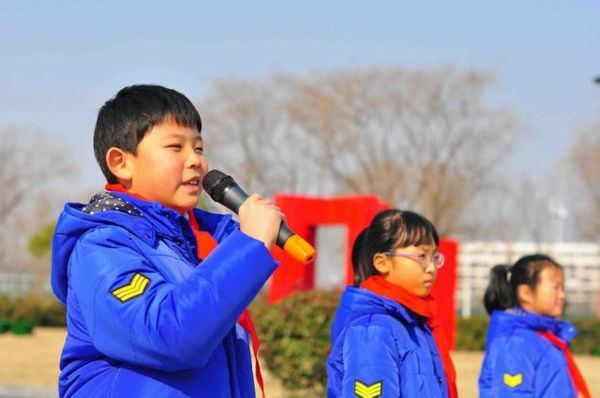 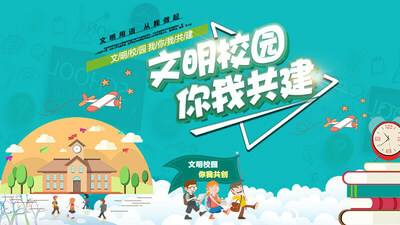 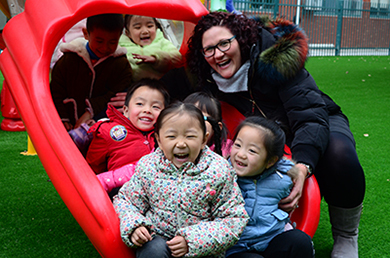 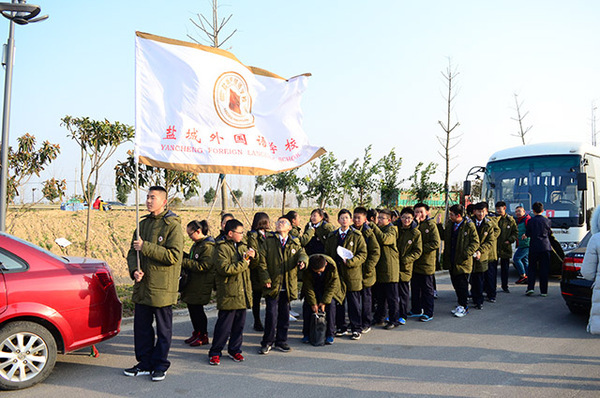 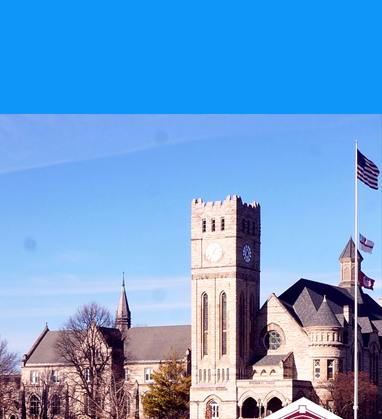 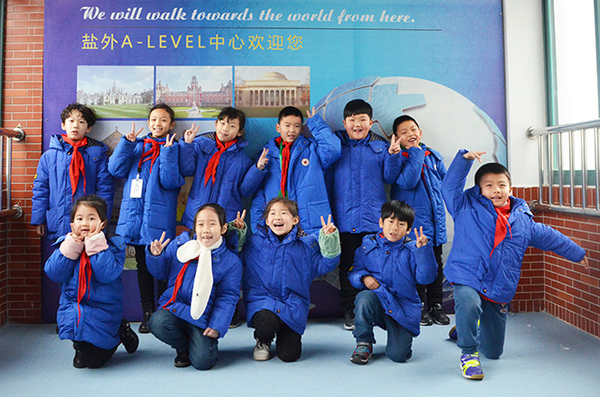 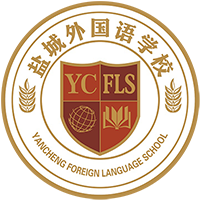 Yancheng Foreign language School has the goal of "using the elite of education to build the fine school, and let the fine school cultivate the future social elite".Adhering to the school philosophy of "loving students as they love their children, respecting their parents as if they were relatives and friends, and treating teachers as if they were family members. 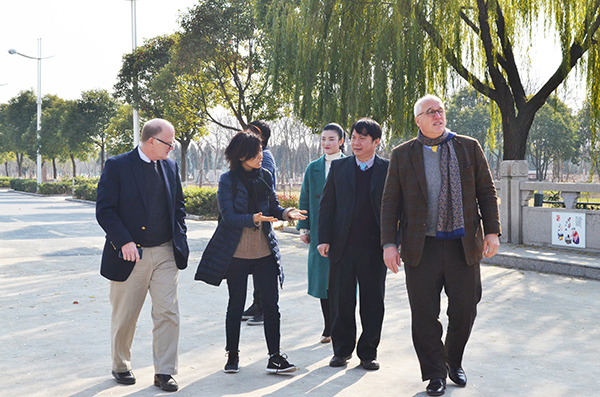 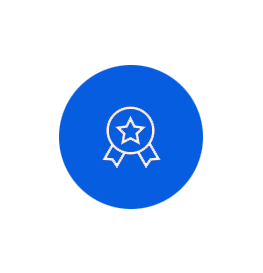 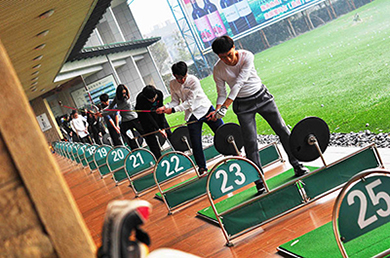 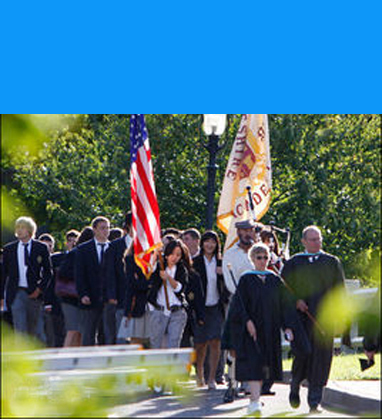 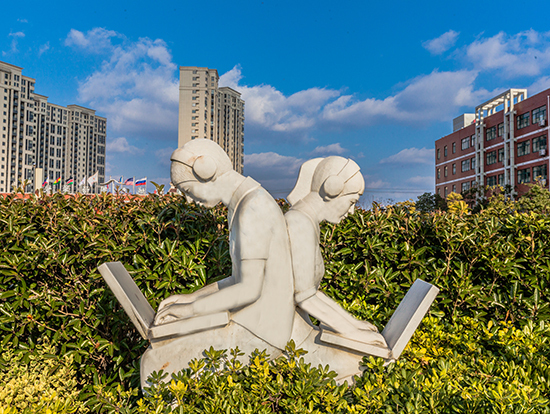 "Adhere to the general plan of "expert management of the school", adhere to the "first-class facilities, first-class curriculum, first-class teachers, first-class quality" school standards,The comprehensive introduction, integration and innovation of the Shanghai Guanghua Cambridge College, affiliated with Shanghai Guanghua Holdings, and the Suzhou Foreign language School, which belong to Suzhou Guanghua Group,is determined to become the Yancheng elite education model,elite talent cradle.